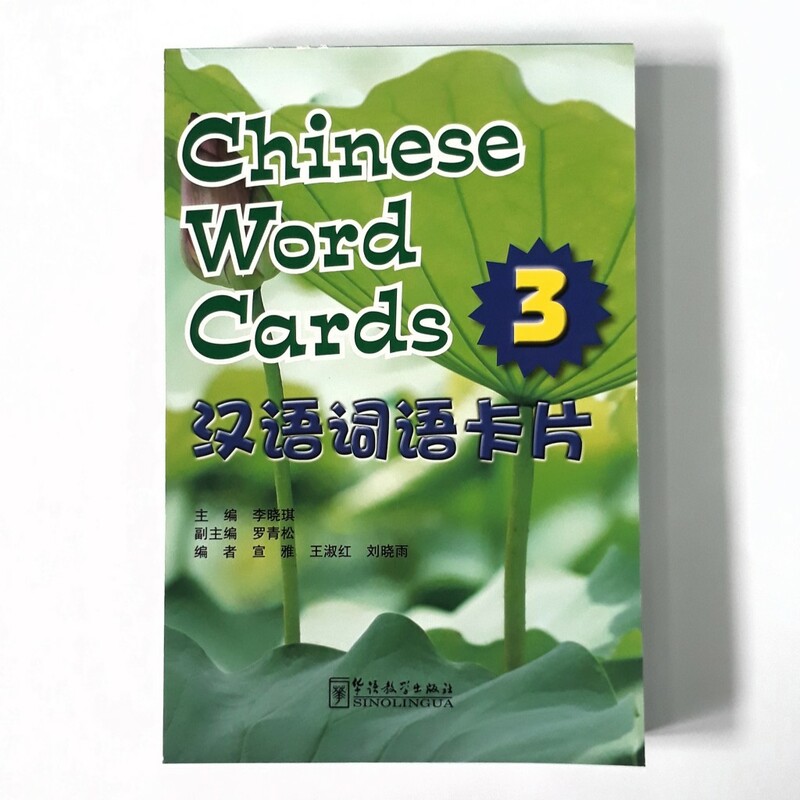 130 Flashcards can help to get your children to understand how to talk about numbers, families, friends, food and more！ The Learning Guide for parents and teachers shows how to use the cards in a more effective way. 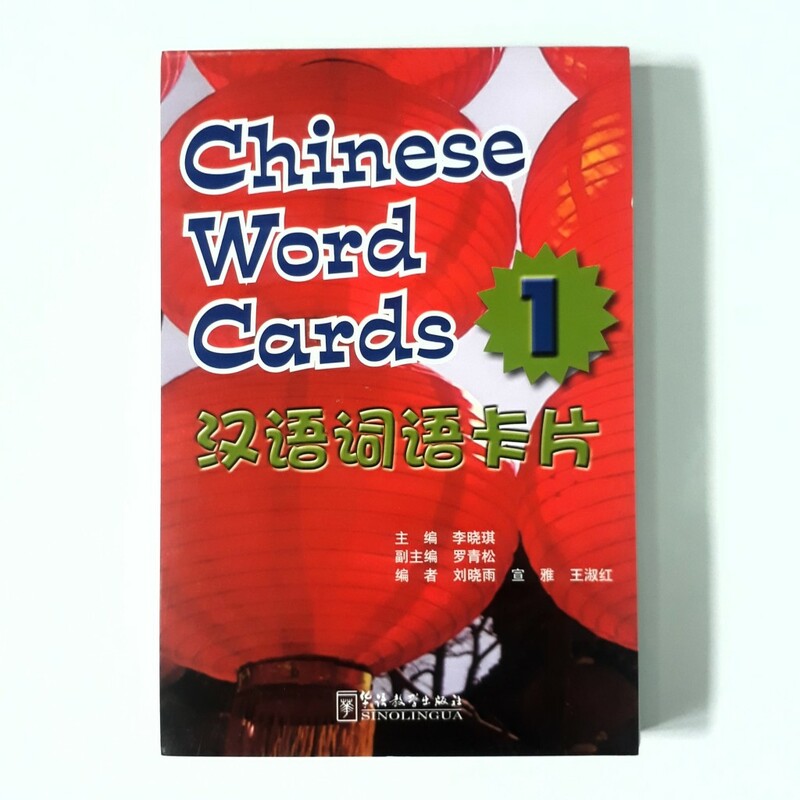 It can be used as a supplementary material for the textbook Voyages in Chinese. 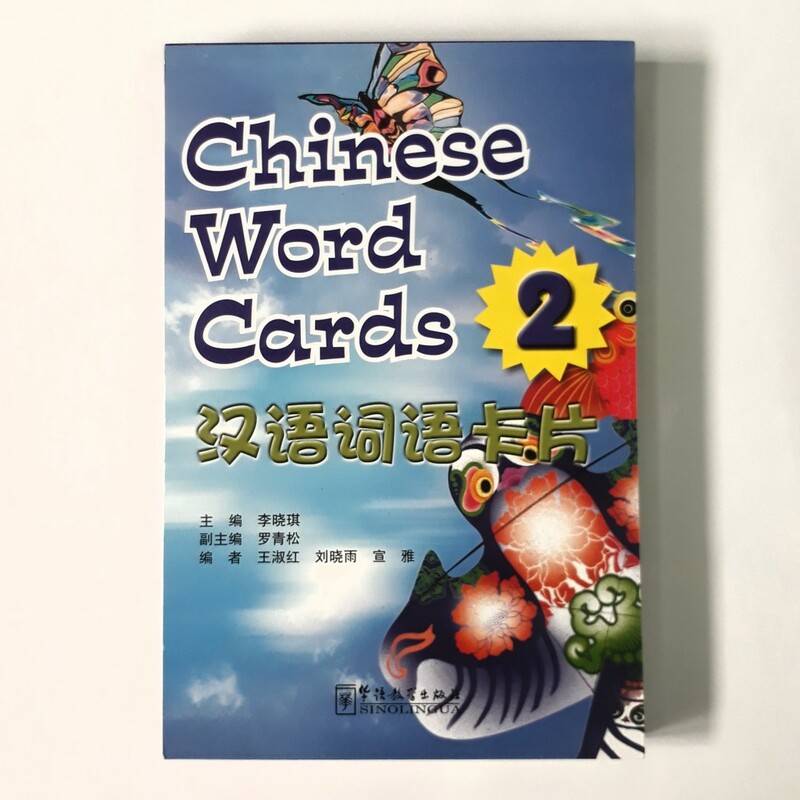 It is good for learning Chinese in the classroom or at home.